Get simplified, cross platform, multi hypervisor server backup and recovery on Microsoft Azure. Cloud based Evault backup services on Microsoft Azure gives you the flexibility, scalability, economy and offsite protection of the cloud without any upfront capital expenses. Protect your server backup data, applications and databases even as you overcome bandwidth constraints, ensure security and save money. The infrastructure is managed by experts available 24/7/365 to solve any glitches you may face. 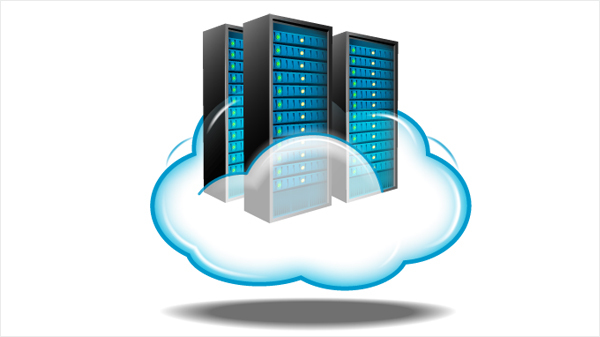 Microsoft Azure provides scalable, durable cloud storage, backup and recovery solutions for any data, big and small. It works with the infrastructure you already have to cost effectively enhance your business continuity strategy as well as provide storage required by your cloud applications. The cloud server backup solutions automatically protect mission critical data from disasters and disruptions to help your organisation get back to business in the shortest possible time. 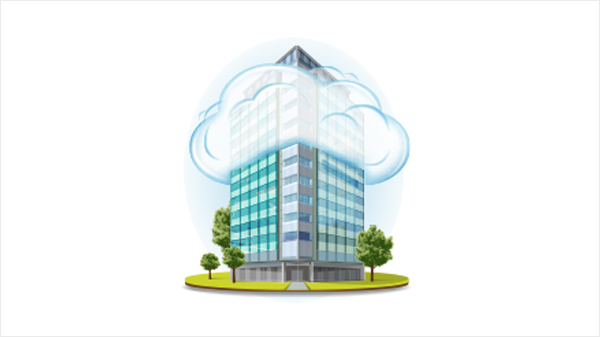 How does the eVault cloud server backup service work? 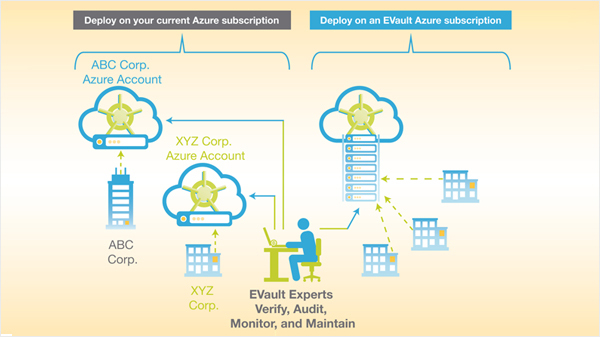 EVault Backup Services for Microsoft Azure centralizes the backup and recovery data of all computers distributed throughout your organization—headquarters as well as remote or branch office locations. Agents automatically back up your data over the Internet to a highly secure Microsoft Azure data center. You can monitor and manage everything within a web browser. Achieve disaster recovery with secure backup. Freedom from manual and complex tape backups.